We will now be taking a break until the new year. Please enjoy the holidays - we can't wait to get started again on January 5! Yippee! 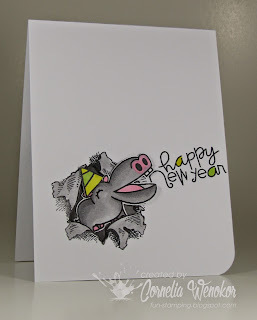 Thanks everyone for voting for my card - I appreciate that! 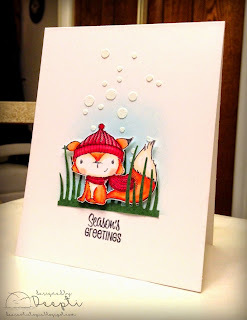 It was such a fun challenge - thanks Marion for the cute inspiration! Congrats to Deepti, Kymona, Nonni, Lee Ann and Kimberly! Happy Holidays to the fantastic Muse team, than you for all your work and I am looking forward playing again in the New Year! Thank you so much for voting for my card :) congrats to all the winners !! Yayyy!! Thank you everyone for voting for my card!! Congrats to all of the featured members and honorable mentions too! Gorgeous ladies, gorgeous cards... congrats, and Merry Christmas everyone!